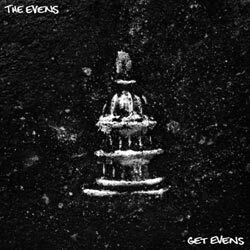 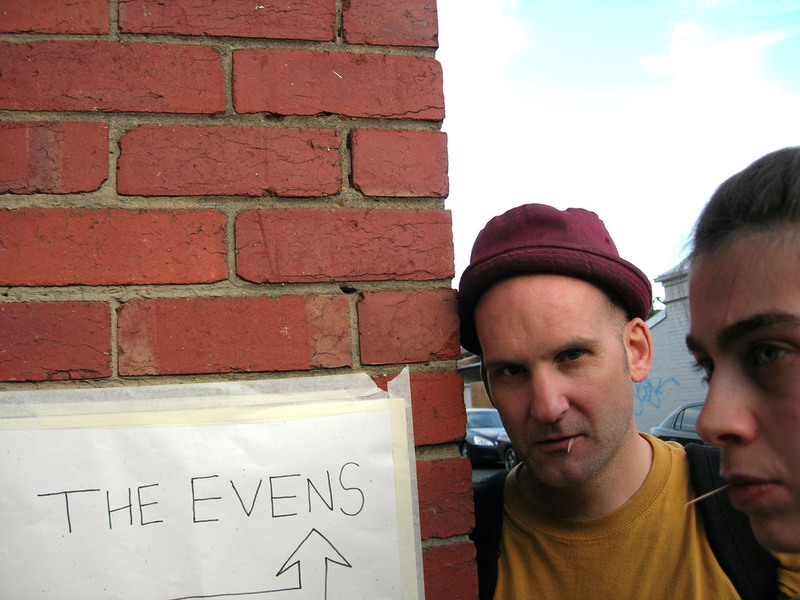 The Evens are a band from Washington, D.C. Ian MacKaye plays baritone guitar and Amy Farina plays drums. 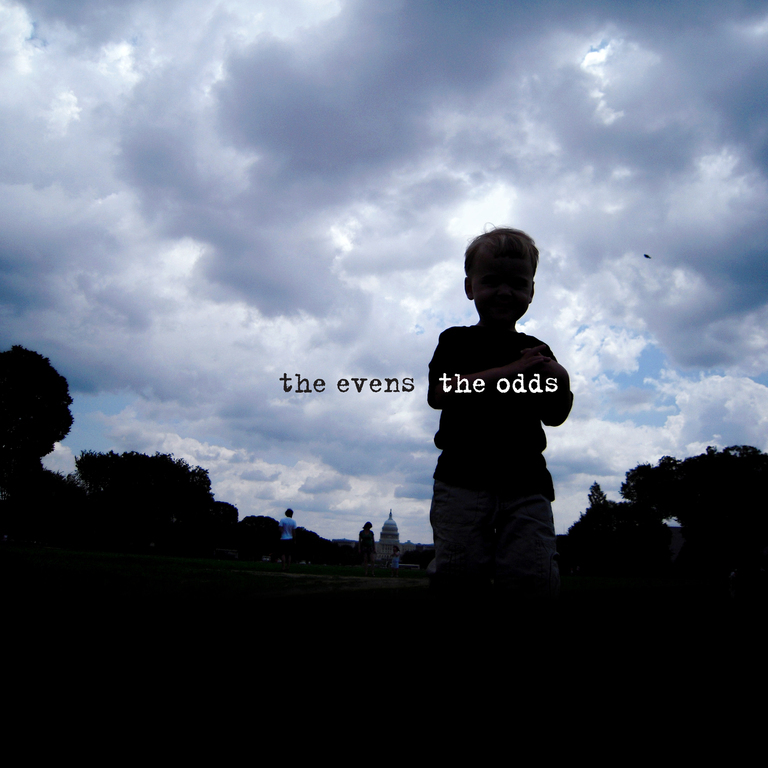 They both sing. 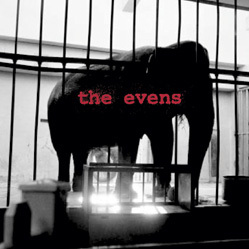 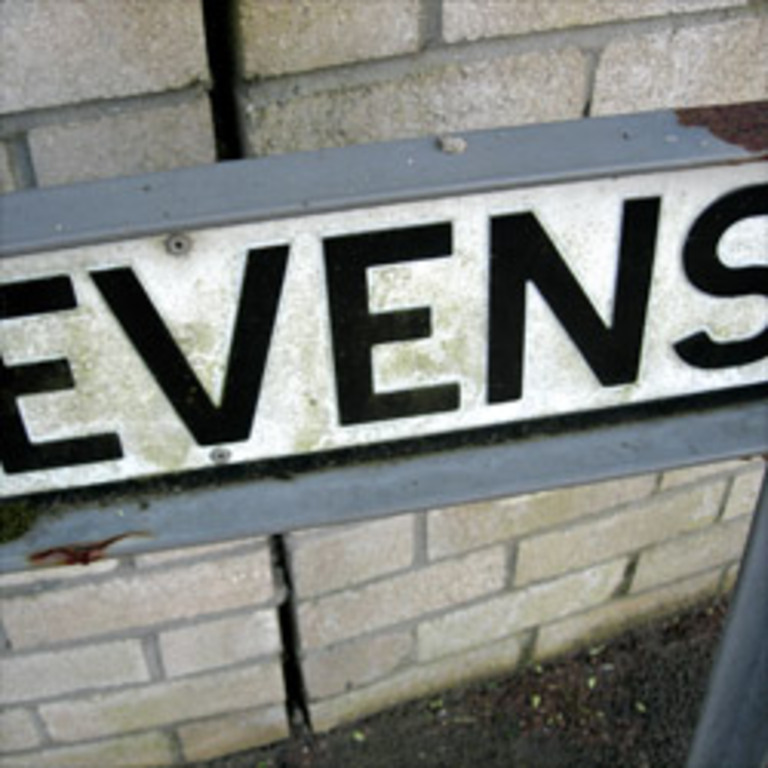 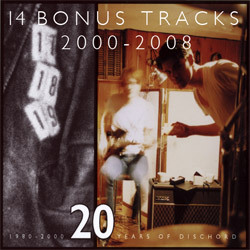 Formed in 2001, the band has recorded three albums, “The Evens” (2005), “Get Evens” (2006), and “The Odds” (2012), plus one 7” single, “2 Songs.” The Evens have toured throughout the world, performing dates in Europe, Brazil, Chile, Argentina, New Zealand, Australia, Canada, and the United States.